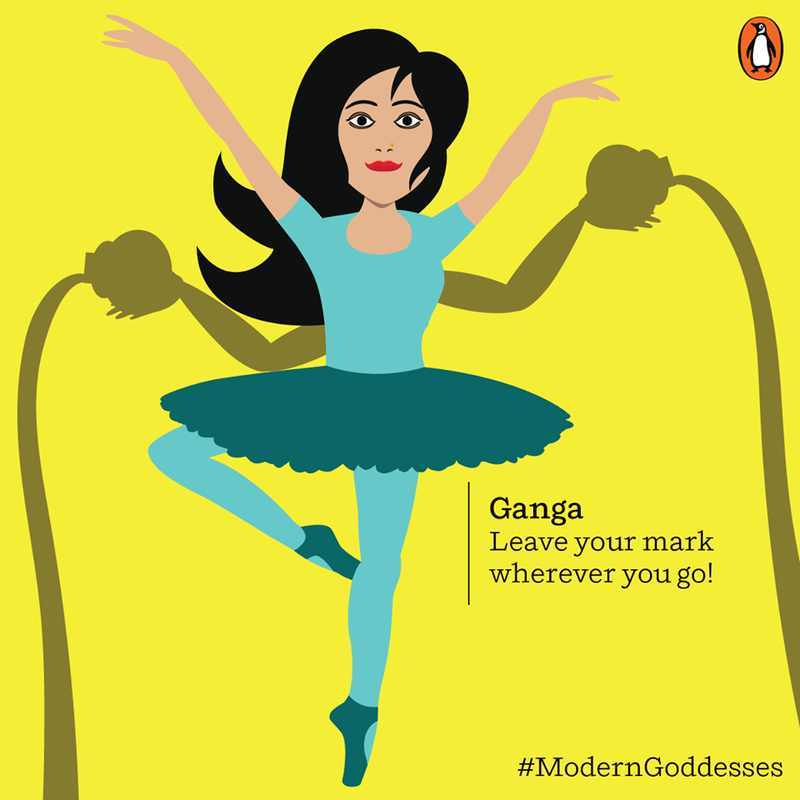 ﻿ In Pics: Modern women depicted as goddesses share a message that is hard to ignore! 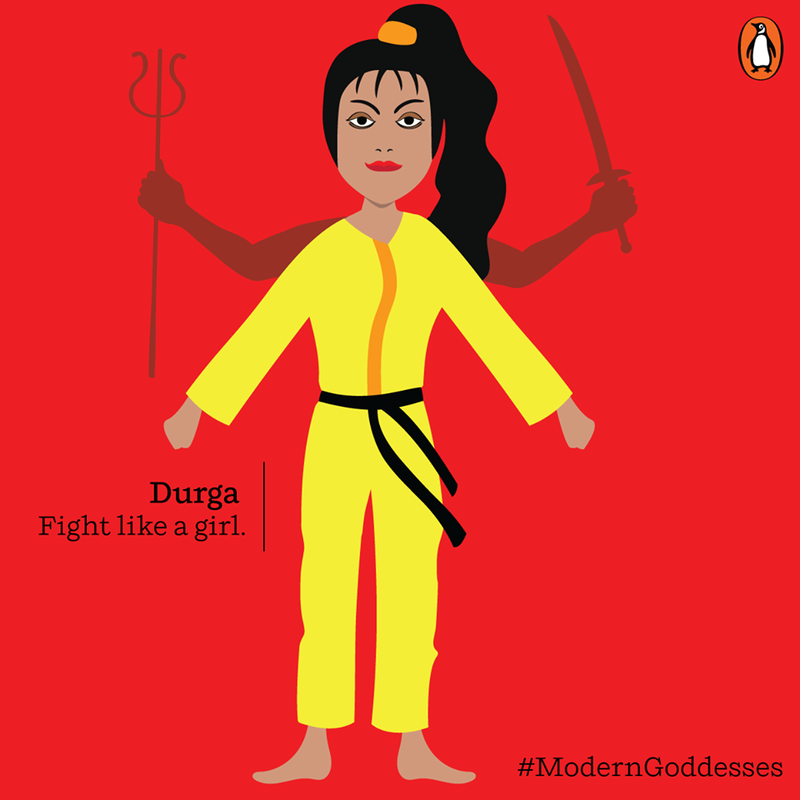 What would the modern Kali opine or the 21st century Durga talk about? The 21st century is the age of women. 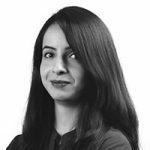 It’s the epoch when women across the globe are breaking the chains of patriarchy and setting new standards, both in the social sphere and at work. Women across the globe are thriving. Be it sports, space, business or even defence, there is nothing that modern women have not achieved. Having said that, modern women are often subjected to unrealistic standards of expectations by the society. While a woman is expected to manage her home, she is also expected to excel at her work life. Though it seems to be a herculean task, modern women have defied limitations and carved out a unique place for themselves in the world. 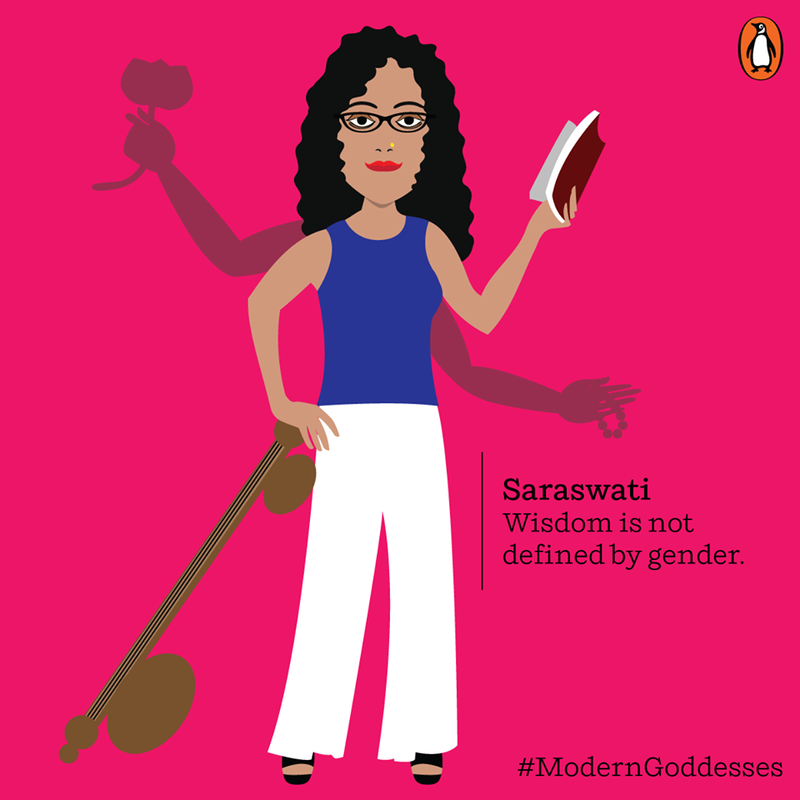 The goddess of wisdom defies conventional mindset that suggests knowledge and education are meant for men. 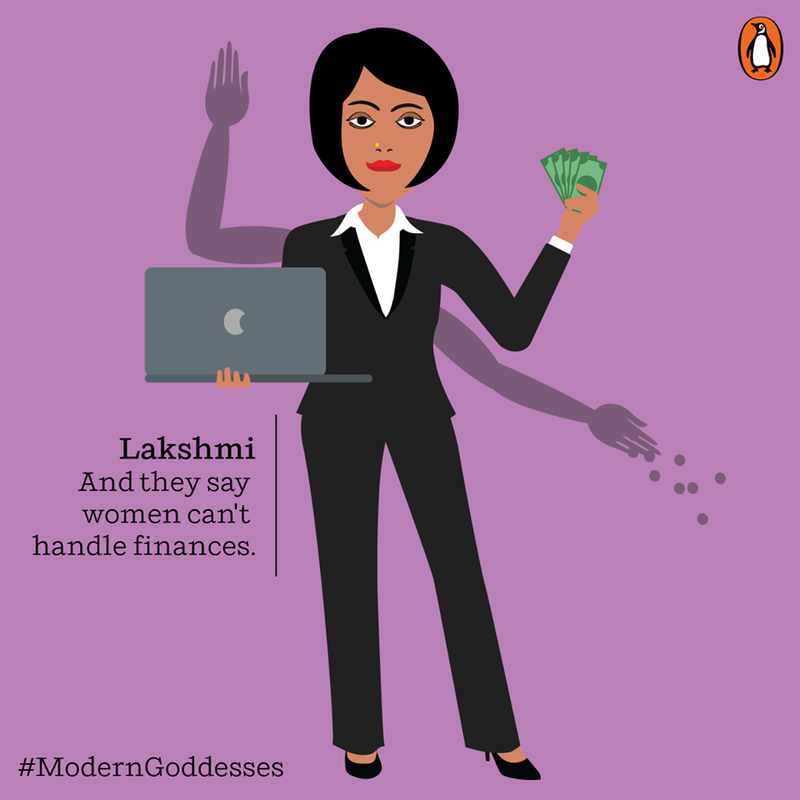 The goddess of wealth defies conventions that state that women can’t handle finances. 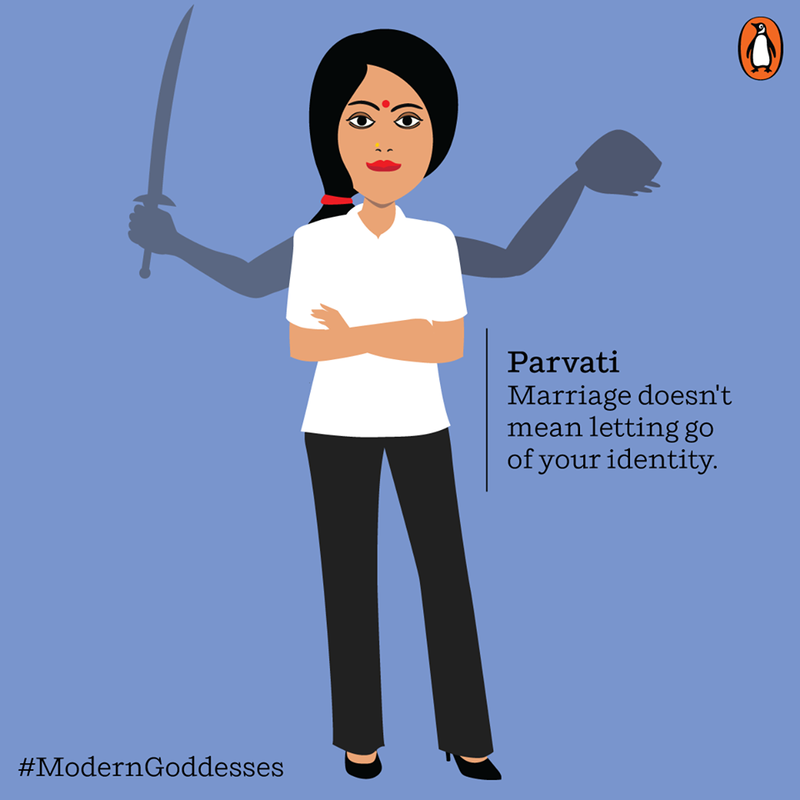 The divine goddess is a proof that getting married does not mean letting go of your identity. 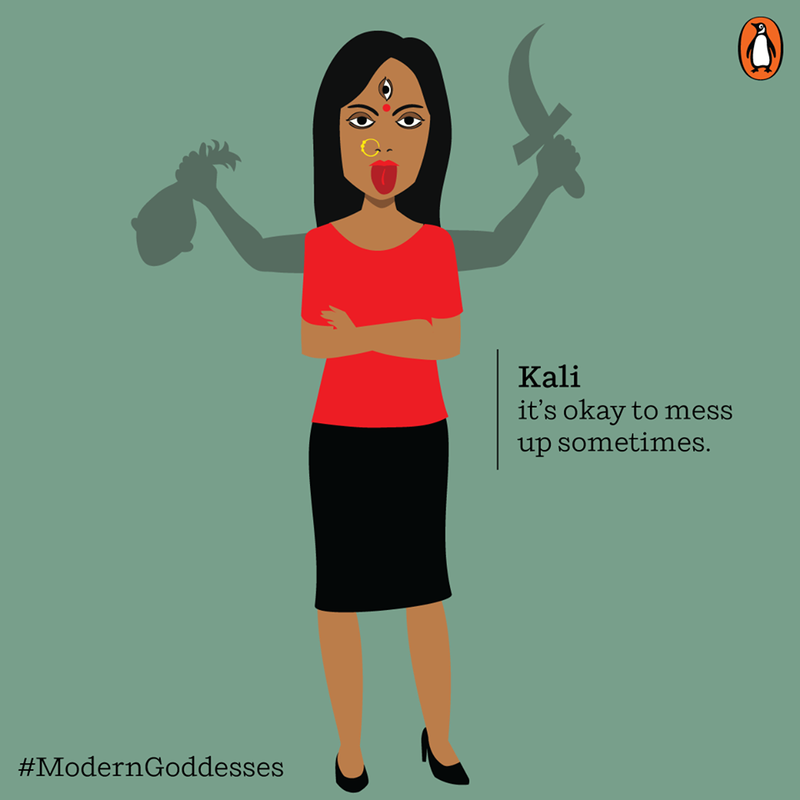 The all-powerful goddess says that its ok to mess up sometimes. 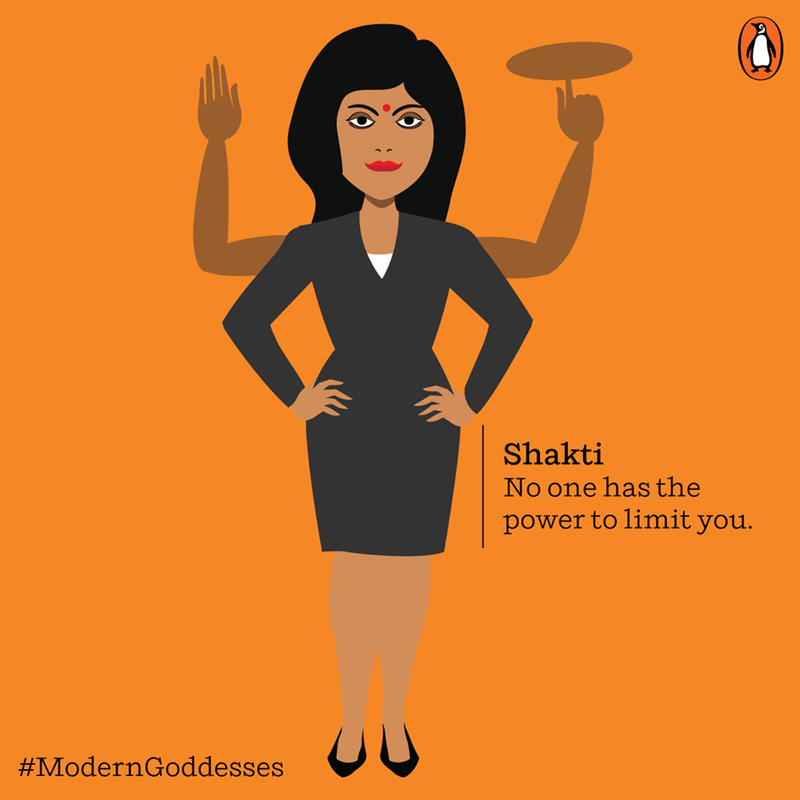 The goddess of power states that there is no limit to you and that you can achieve anything. The all-mighty goddess asks you to fight against all evil and for things you believe in. The divine mother asks you to create your unique identity and leave a mark wherever you go. 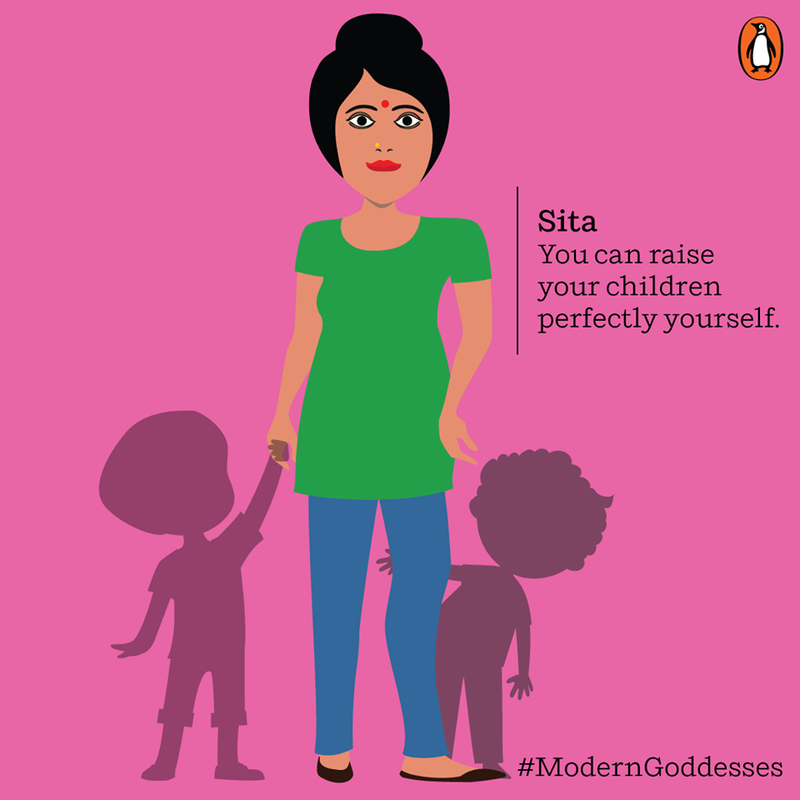 The goddess is a proof that you don’t need men to raise your children and that you can do it yourself perfectly. 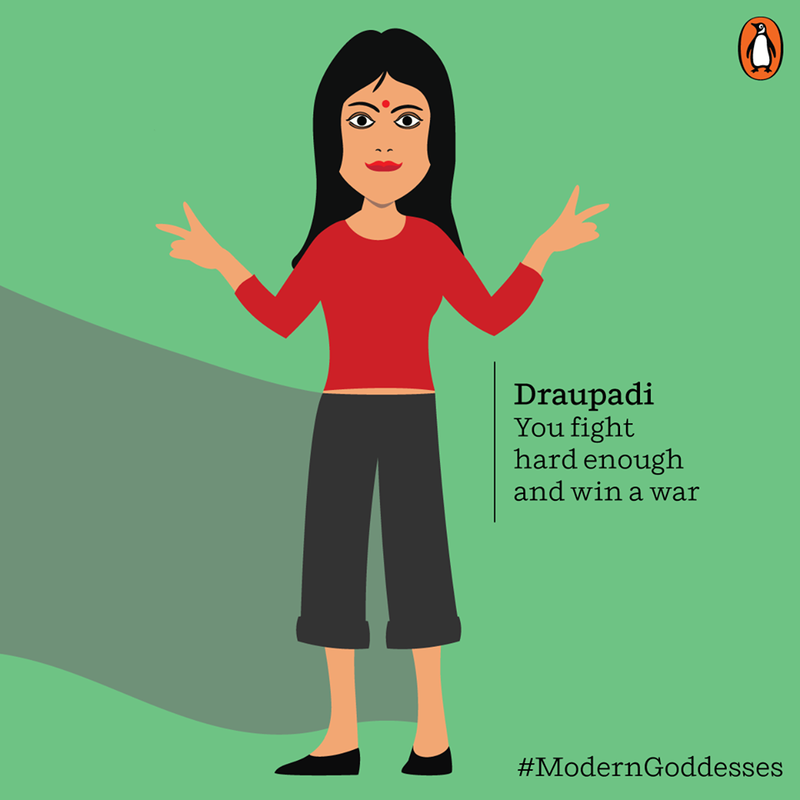 Also known as Panchali, she states that there is no war that you can’t win. All you need to do is fight hard enough.